If you’re looking for top quality, home-made food that’s bursting with flavour, prepared with care and served with a smile then you’ve come to the right place. Get in touch! Whether you know exactly what you want or need some inspiration we’ll listen carefully and work with you to devise the perfect menu to delight your guests. We’re professionals, regularly catering for private parties and VIP corporate events across Norwich, Norfolk and beyond – so why not tickle your taste buds by taking a look at our outside catering menus? Whatever the occasion, or time of day, if you’re looking for top quality professional outside catering in Norwich and beyond, you can rely on Expresso to help you create a great event. In fact, why not take a look at some of the comments we’ve had from recent customers? Hand crafted, innovative canapés to impress the eye and tempt the palate. Sweet and savoury – a versatile option to suit a range of occasions, from drinks receptions to weddings, birthday parties and corporate events. Take a look at our menus. Boardroom breakfast, working lunch, VIP reception, formal dinner or celebration banquet – we can deliver. Take a look at our outside catering menus and get in touch. Expresso sandwich lunches are a particular corporate favourite, delivered fresh to boardrooms, offices and conference venues across Norwich – and beyond – every day. Featuring our trademark artisan breads, irresistible home-made cakes, fresh fruit and home-made savouries, working lunches need never be the same again! (Not a triangle in sight – unless that’s what you request, in which case we’re happy to oblige). We can also deliver and serve a range of hot dishes – give us a call for more details. Above all, we understand that arranging catering for colleagues and clients can be a real challenge – but you can rely on us to deliver. We can create a bespoke package especially for you – designed especially around your particular situation/event, with staff available to help when necessary. Our corporate clients include Lotus, Hethel Engineering Centre, Anglia TV, BBC, The Forum Trust and OPEN, along with housing associations, charities, voluntary organisations and other leading local businesses. From christenings to weddings, birthdays to bar mitzvahs – Expresso’s bespoke outside catering service comes highly recommended. Experienced in catering for family events and celebrations of all shapes and sizes, Expresso will work closely with you and your team to ensure your event is a success. Whether you’re planning an informal get together, afternoon tea, drinks reception or a black tie dinner you can rely on Expresso to help you impress your guests. As well as catering for events in private homes, Expresso regularly caters for events at St Andrew’s Hall, Dragon Hall, The Reading Room, Godwick Great Barn and other prestigious venues across Norfolk and Suffolk. 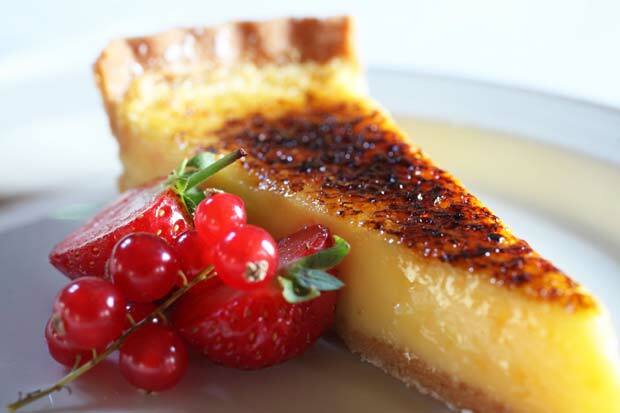 Why not take a look at our outside catering menus – then give us a call to discuss your plans? As well as great food, Expresso can provide everything you need to make your event run smoothly including furniture, linen, tableware (including vintage china), glasses, drinks and staff.